Ofsted is the Office for Standards in Education, Children’s Services and Skills, the government organisation tasked with inspecting and regulating care for children and young people, and inspect education and training facilities for learners of all ages. Our school is a Good School. We are proud of all we have achieved. Please click on the document link below to read our latest report. 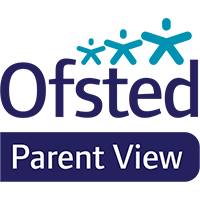 We encourage you to share your views on Ofsted's Parent View platform.